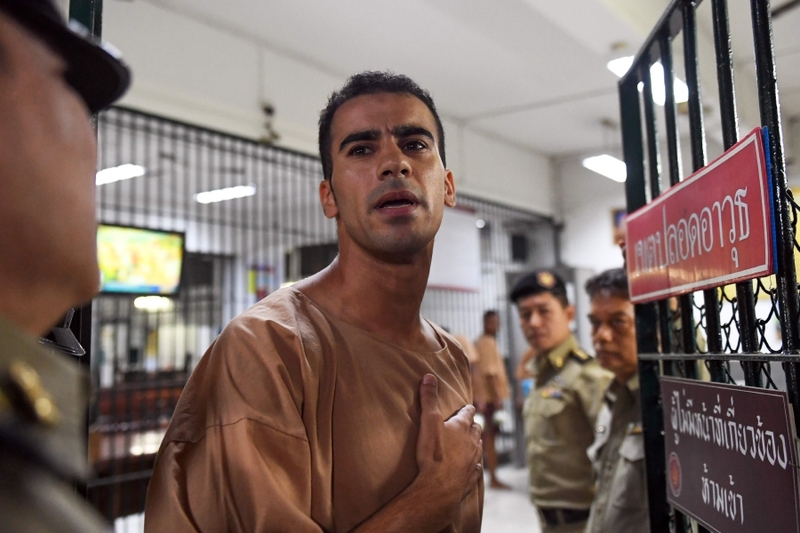 BANGKOK: Thailand freed a jailed refugee Bahraini footballer with residency status in Australia, after Bahrain abandoned its bid to seek his extradition, and immigration officials said he was immediately driven to the airport. “There are no grounds to hold him anymore. It is his right to decide where he will go next. 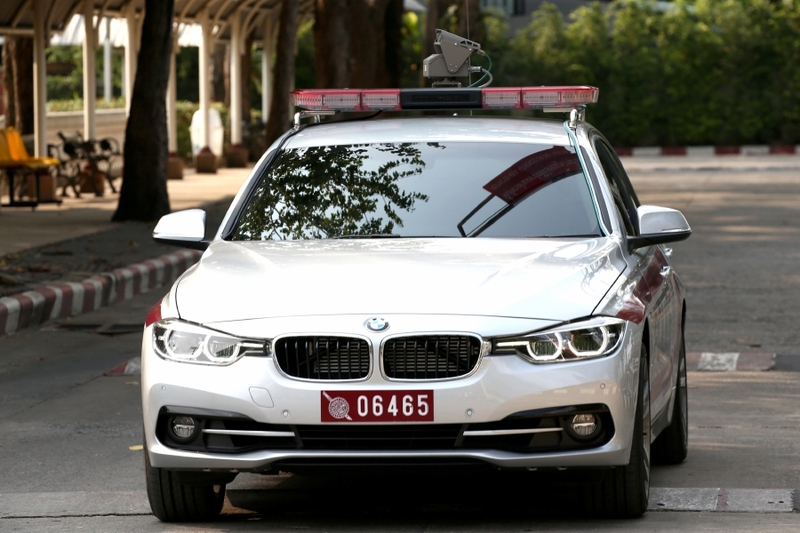 He is a free man,” said Chatchom Akapin, an official in the Thai Attorney-General’s office today.